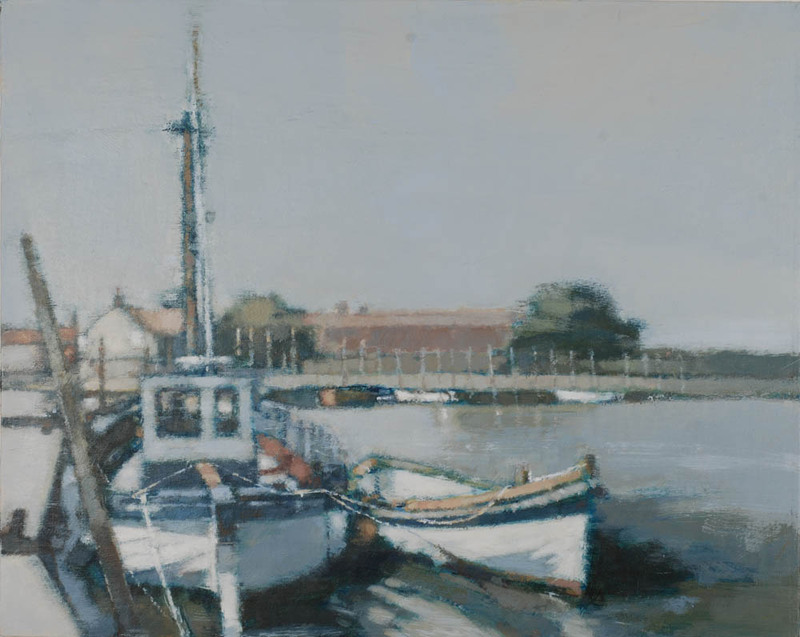 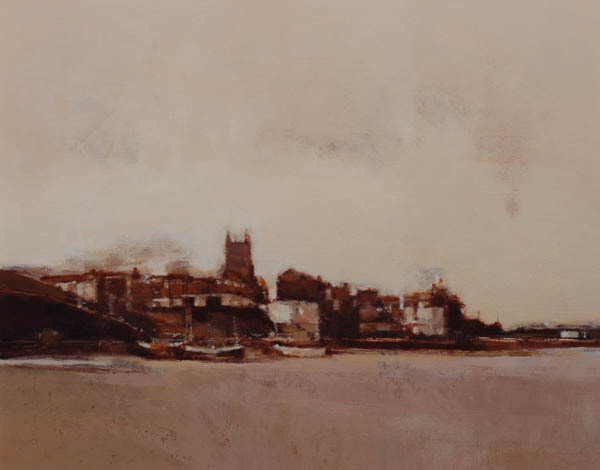 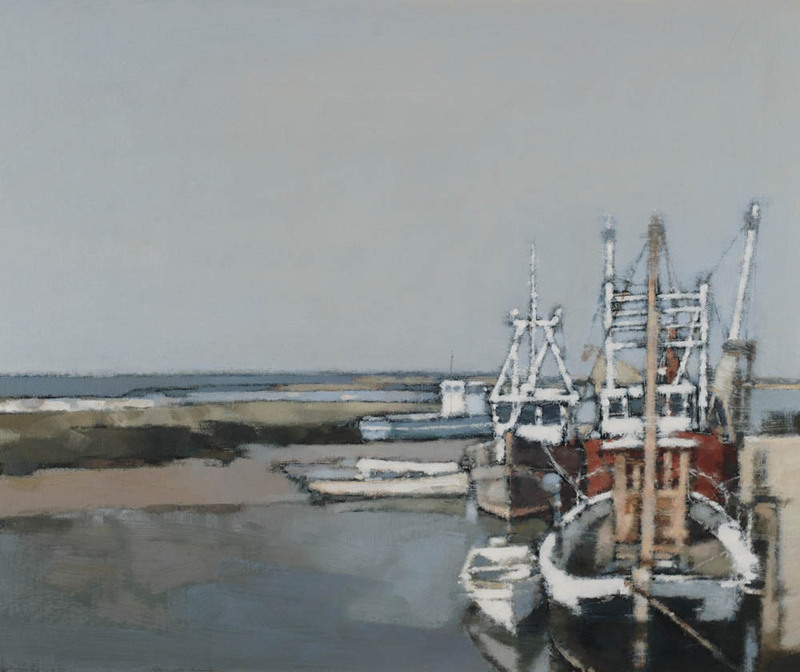 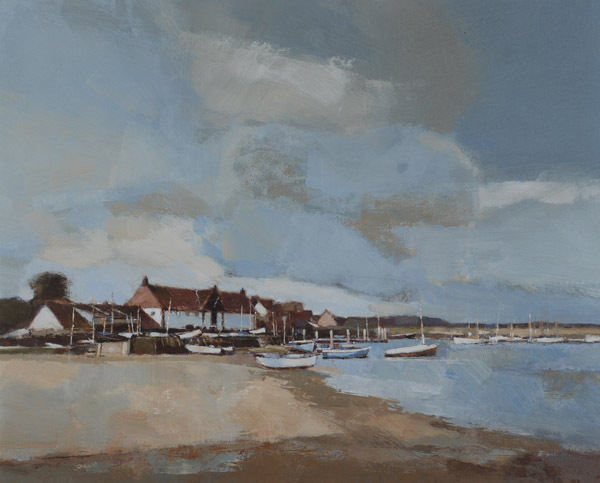 John Newland will be exhibiting with Susan Brown at Mandell’s Gallery from the 2-23 May 2015 John Newland was born in Norwich. 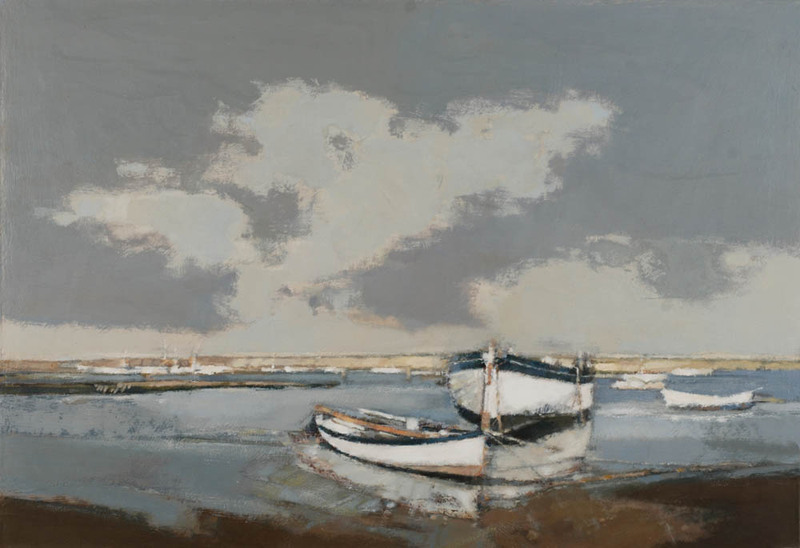 He attended Norwich Art School, obtaining a National Diploma in illustration, before joining the Design Department at Jarrold Printing. 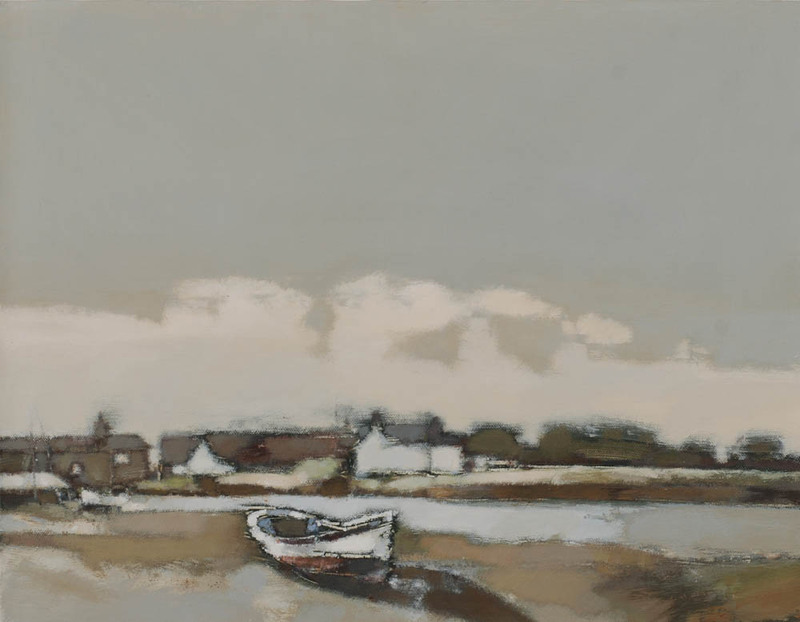 In 1999 John took early retirement to devote all his time to painting. 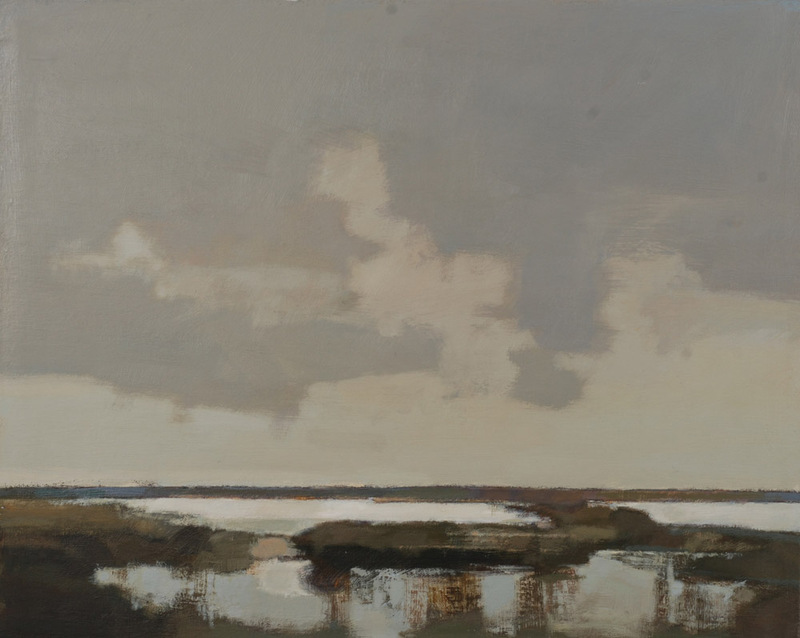 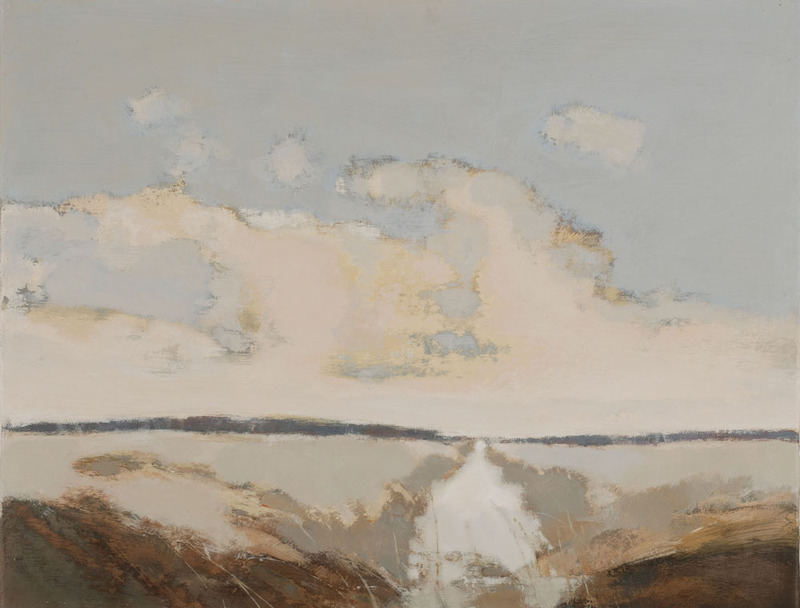 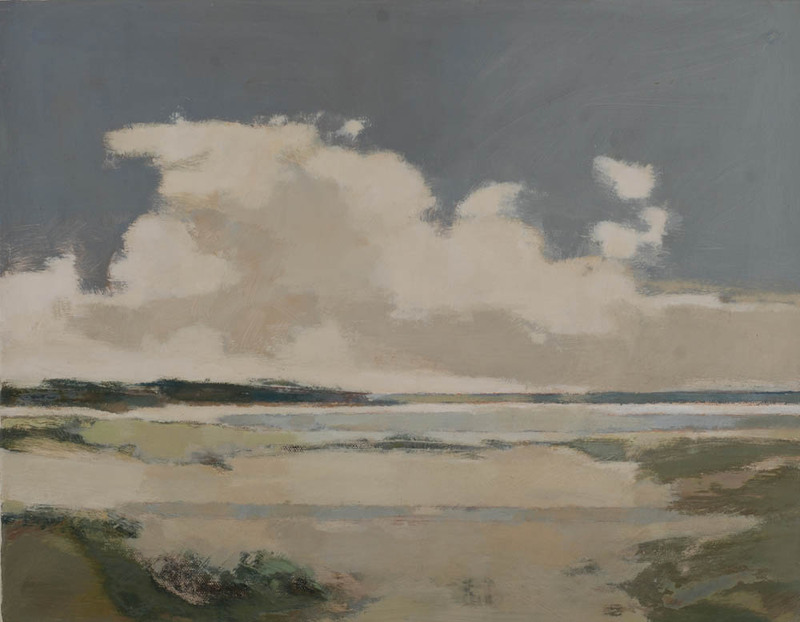 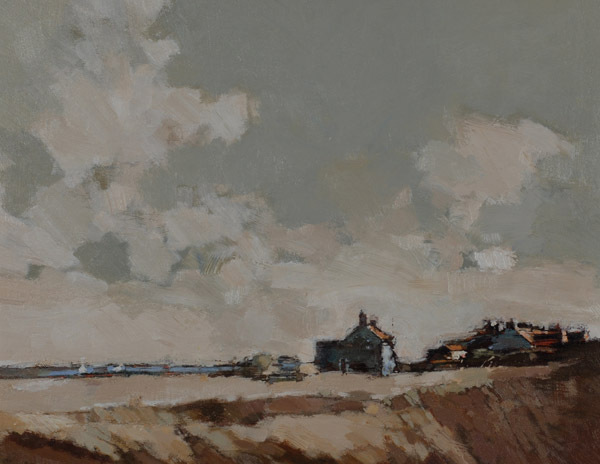 His love of and frequent visits to the countryside of East Anglia and Devon influence most of his landscape paintings, but travels to Italy and France have provided exciting new inspiration. 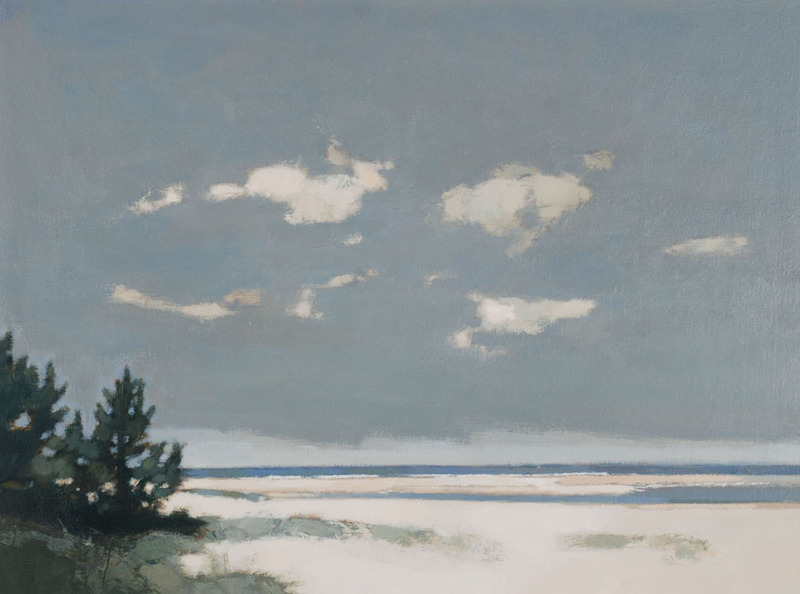 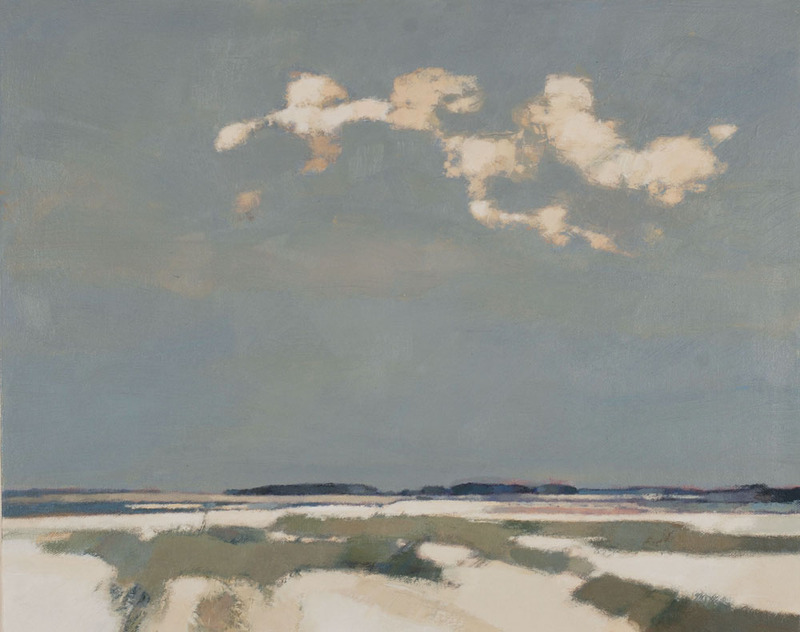 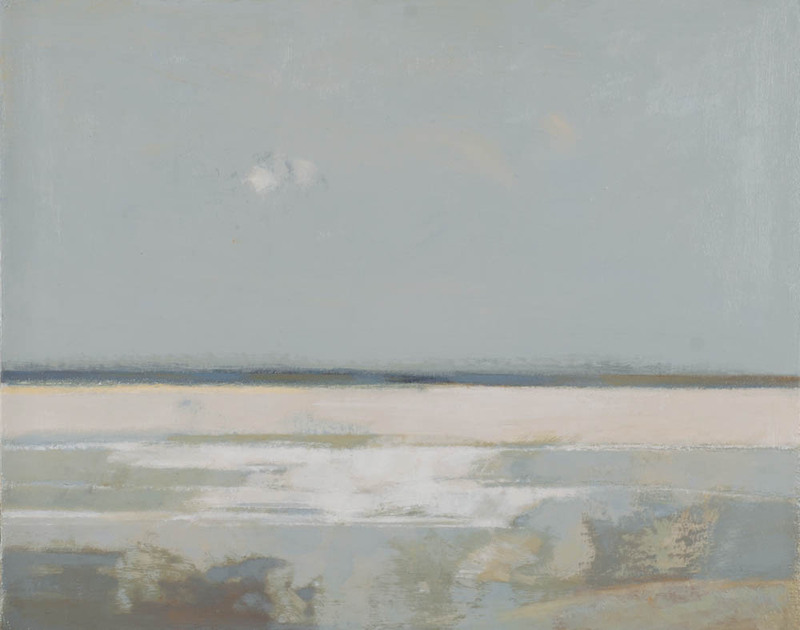 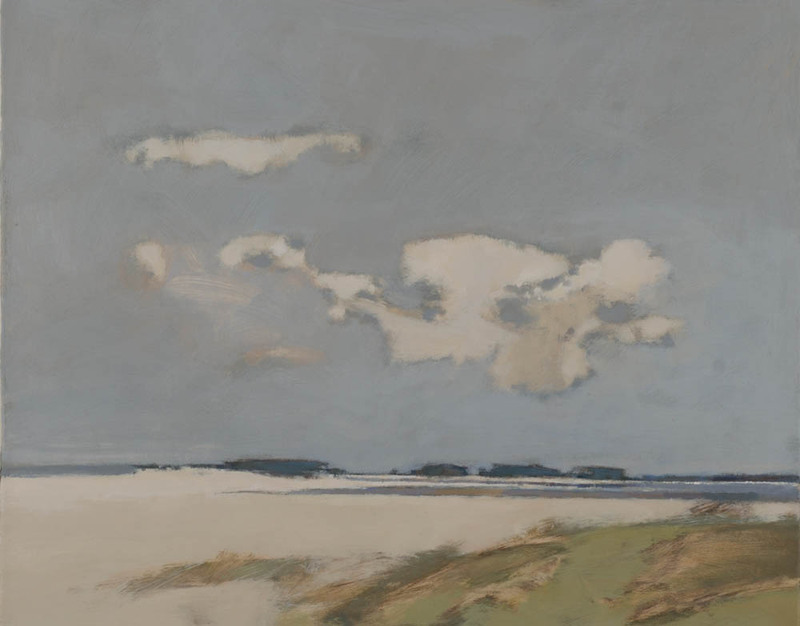 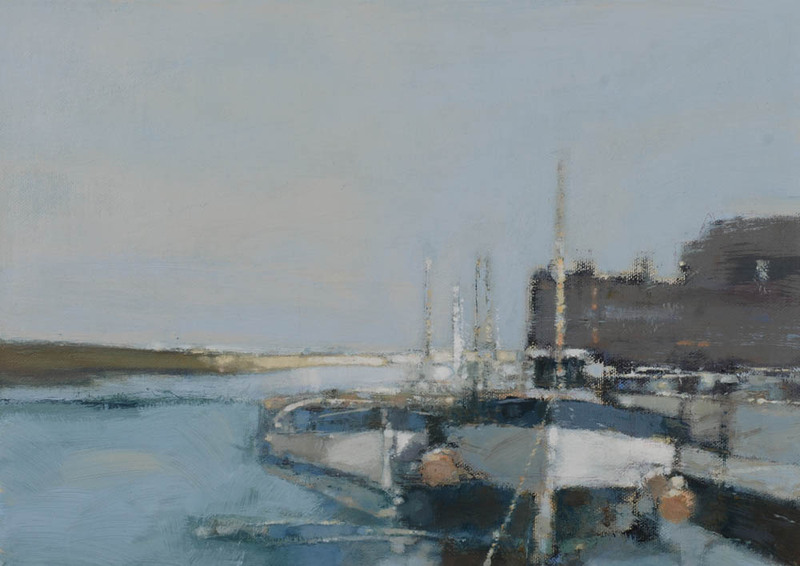 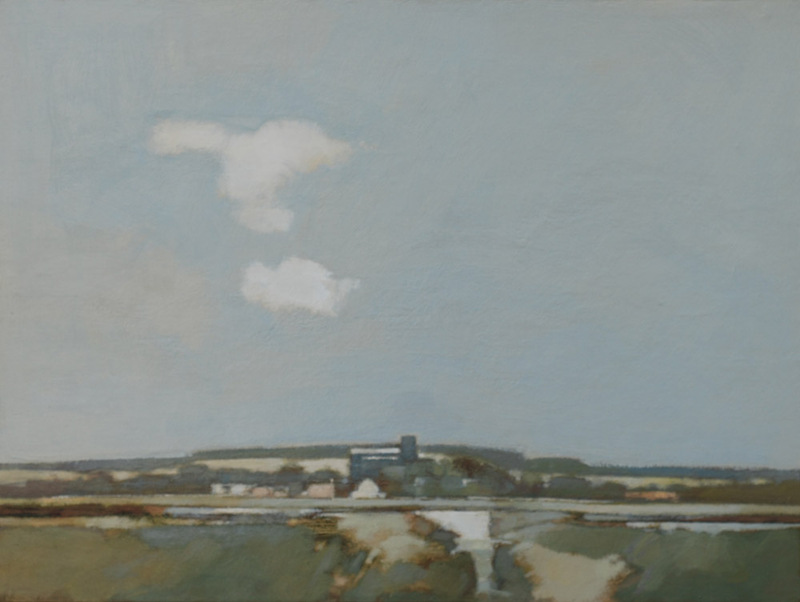 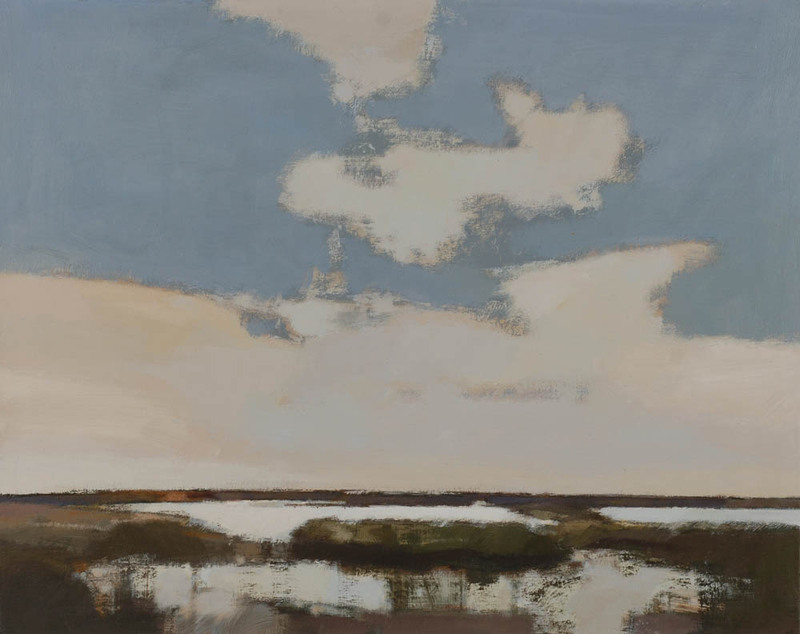 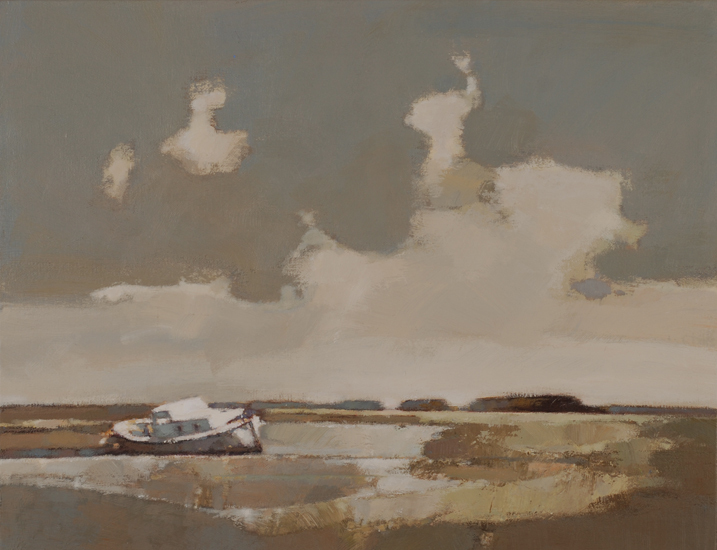 John Newland’s work conveys an immediacy or spontaneity of technique but far from it, for most of his marks and workings are pondered and considered sometimes over a period of time, altered and reworked.